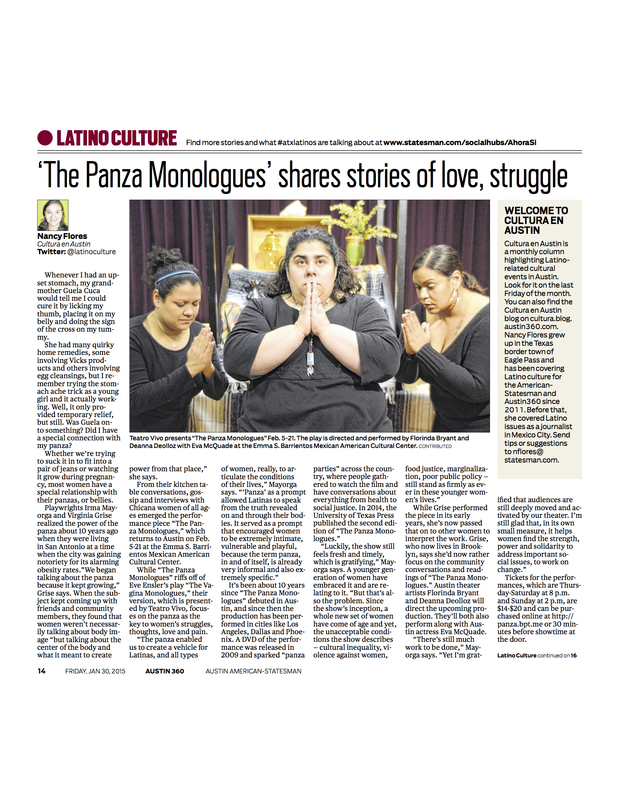 Teamed up with Teatro Vivo and playwright and University of Texas alum José Casas, Zach reaffirms it’s commitment to doing bilingual theater that all children in Central Texas can see themselves within and can be understood by Spanish and non-Spanish speakers. It’s also the first time that Zach is working at the Emma S. Barrientos Mexican American Cultural Center’s theater. In his real world, he is living with his grieving father Mario (Mario Ramirez), who doesn’t know how to talk to his son or to handle it when Joaquín is suspended from school for fighting or the fact that Joaquín is failing because he struggles with reading. The adults in the audience will know that Joaquín has dyslexia and hasn’t received the intervention services he should be getting at school. The story tells of sixth-grade student José Joaquín Hernandez (played by Diego Rodríguez and Alessandro Sánchez. We saw Alessandro at the performance we reviewed). Joaquín is a kid who loves to live in his dream world, which is illustrated by a fog machine and a video screen that shows us his universe. In his imagination, his mother (Martinique Duchene-Phillips), who died three months before, is still with him. He builds her a castle that looks like the Minecraft castles many in the audience build in their spare time. In his imagination, he can tell stories and words make sense to him. Of course, the character that got the biggest laughs from our audiences was the sidekick, Oscar (Ben Bazán). Oscar works in Mario’s shop and is encouraging Joaquín all along the way. While Mario wants Joaquín to concentrate on school so Joaquín won’t have to work as hard as he does, Oscar can’t wait to see what game Joaquín will come up with next. Don Roberto is a feisty 70-year-old widower and colorful barrio icon who chooses to spend his days watching TV and threatening to scare off the young graffiti taggers with his antiquated gun that has no bullets. His routine rapidly changes when a new neighbor moves in across the hall. Seventy-year-old Doña Maria catches his eye and they become more than vecinos (neighbors). 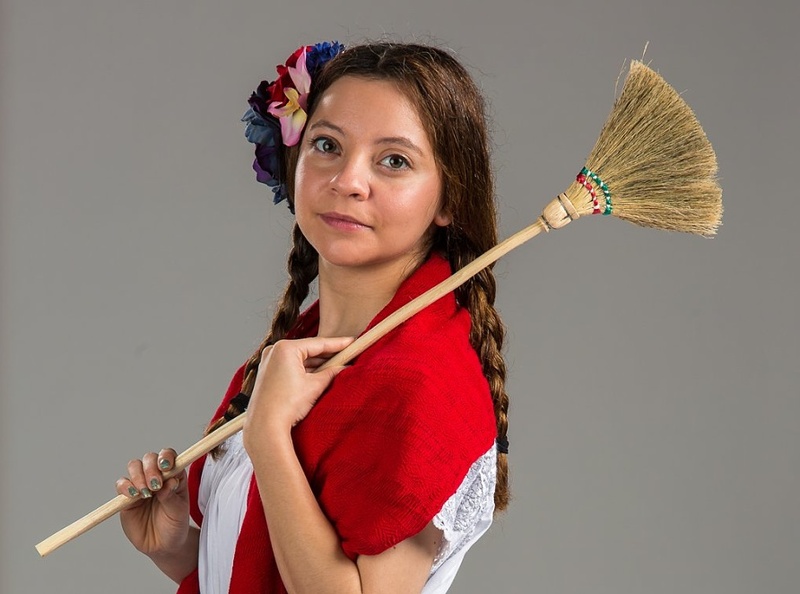 The cast for this production includes Rupert Reyes (Pinkolandia, Mariachi Girl), Alejandra Murga (Mariachi Girl, Rosita’s Day of the Dead), Karinna Perez-Cantu (La Víctima, LatinLatino Comedy Project) and Mario Ramirez (Cuento Navideño, Mariachi Girl).